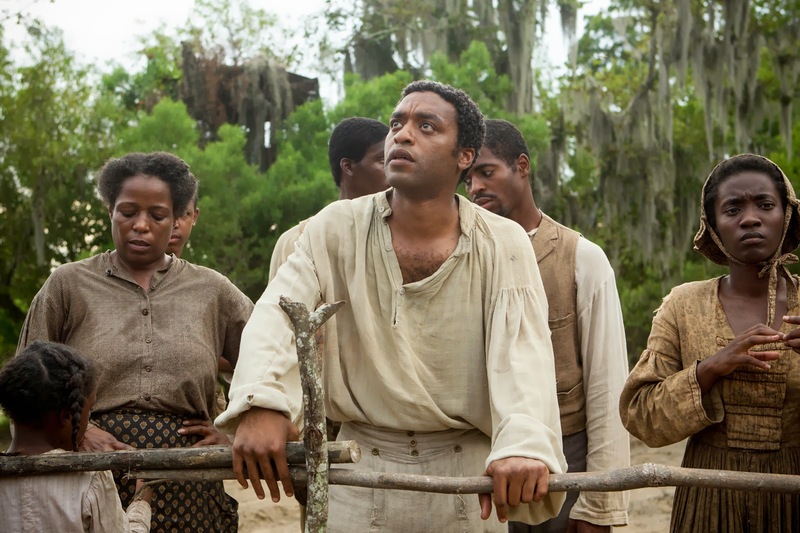 The Governors Awards were held this past weekend. Angela Lansbury, Steve Martin and costume designer Piero Tosi received honorary Oscars while Angelina Jolie received the Jean Hersholt Humanitarian Award. As I watched the speeches by this year’s honorees, which are all quite lovely in their own way, I was especially drawn to Steve Martin’s speech. It touches upon this essential aspect of filmmaking: collaboration. What especially rings true is this notion of being home. 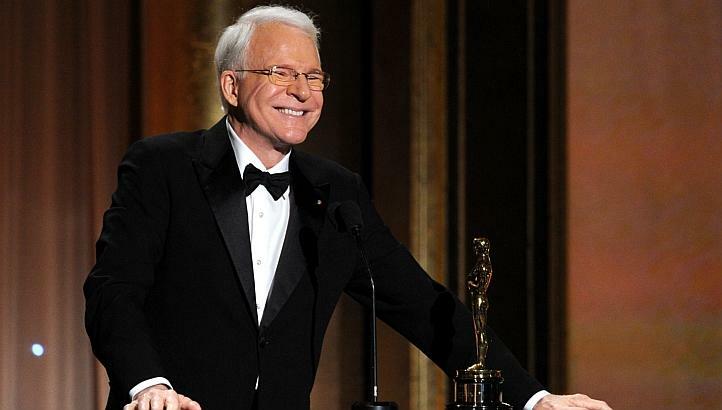 As Steve Martin reflects, the film industry has provided a career, a life, friendships and a home for him. The film industry means so much to so many people, whether they work in the industry or not. So why have I latched onto this speech? Well, it is no secret that I have been more out of love with cinema lately. It has been reflected in my mostly dormant blog. (Writing about film has become especially difficult.) Some days I feel as though I’ve forgotten why I fell in love with cinema in the first place. I’ve lost what was the driving force behind my passion. Occasionally I wonder if I ever knew the reason for that passion. Watching this speech reminded me that yes, I did know the reason. Watching movies – the good, the bad, and the ugly – provided me with something I could care about. They gave me comfort, a sense of self and community. They became an outlet and way for me to express my interests. I’m slowly getting back to that place of reconnecting with the art form I once fiercely loved. The other day I had a sudden urge to watch Vertov. I was sitting on the train, reading Of Mice and Men (because lately my brain is smoking something) when all I wanted to do was watch Man With A Movie Camera. When I was in college, Man With A Movie Camera was required viewing in the first weeks of every film class I ever took. I watched it. I liked it. I analyzed it. I moved on. But I have never experienced having an overwhelming urge to watch Vertov. I am not really a fan of silent cinema. I always dreaded when I had to watch a silent film. 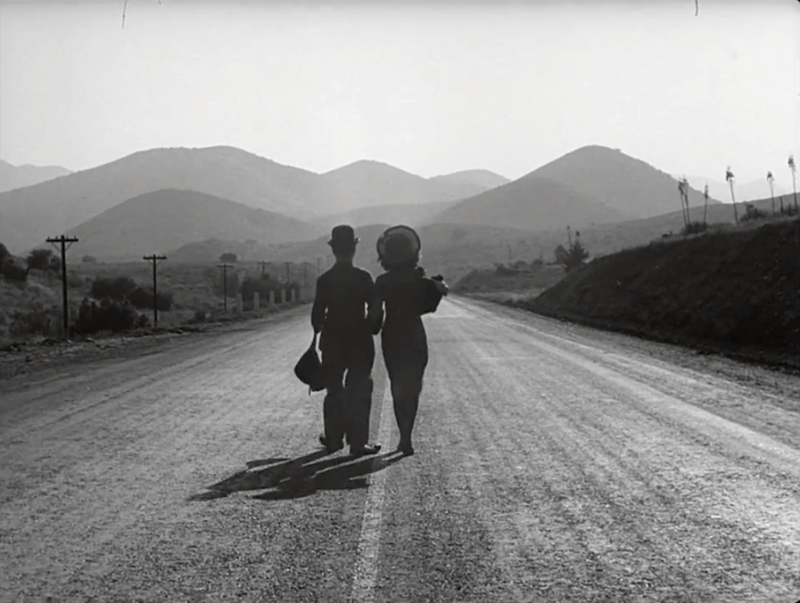 Yet I am finding myself drawn to silent cinema more and more. Especially early Hollywood silent cinema from the 1910s and 1920s, which I have never been that interested in period. I disregarded them because they weren’t “avant-garde enough” like Un Chien Andalou or Entr’Acte. Something has changed. I’m watching anything and everything. In the last couple of weeks I have plowed through the early films by the Lumiere Brothers and D.W. Griffith. I’m watching silent comedies with Harold Lloyd, Buster Keaton and Charlie Chaplin. I’m looking at films starring Mary Pickford and Lillian Gish more closely than ever. I go on these long silent film benders where I will start with the Odsessa Steps sequence in Battleship Potemkin and the next thing I know I’m watching Thomas Edison’s The Kiss. So what have I finally grasped? That silent cinema is everything. That modern art and cinema were literally born at the same time in the 1890s. Silent cinema is the foundation for all filmmaking. The first Hollywood productions set into motion everything about the star system. 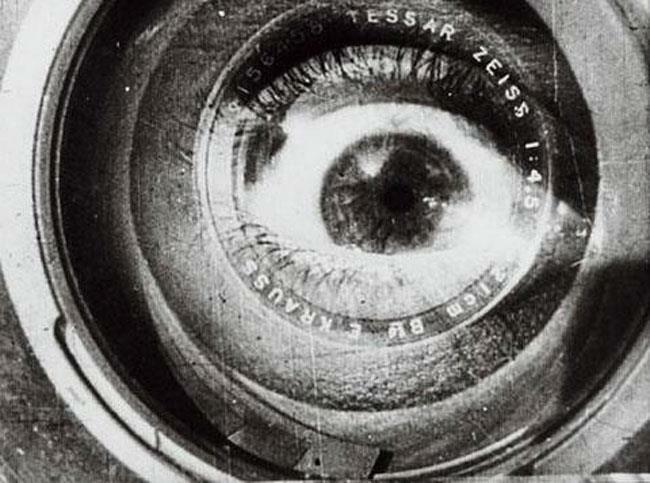 Meanwhile an avant-garde production like Man With A Movie Camera emphasizes the mechanics of filmmaking. Early American cinema emerged at a time of intense moral, social and cultural changes in the United States and in turn, cinema ushered in cultural and social changes. Early cinema established high culture versus mass culture, which is one of the most fundamental elements of art and culture. Silent cinema is the bones of every and any movie we watch today. Realizing this helps me and my muddled brain. My film watching habits are changing. (Again.) I sense it happening. It’s strange yet it is also liberating. It is pulling me out of this rut I’m in. So I’ll stick with going back to the basics for right now.